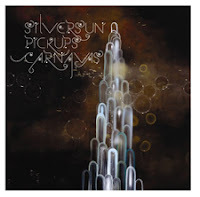 Silversun Pickups’ ‘Lazy Eye’ has a really great start to it, could easily pass off as one of the songs that are in the Hitz.fm playlist. Only difference is - it isn’t. The song is addictive and is easy for anyone to like - or probably not. It could be a little too hard to handle at minute 2:45, when the lead starts to belt out the lyrics, but with guitar riffs and a bass-line like this; you don’t seem to mind much. 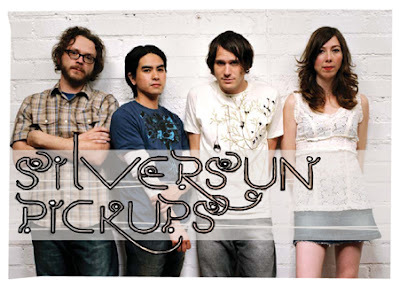 Silversun Pickups are an experimental indie-rock quartet based in Los Angeles and has been a local favorite for years. The band shares its name with one of the favorite L.A. stops for booze pickups, Silversun Liquor. And whatever you do, I warn you, do not watch the video. There’s an 80’s themed love tween thing going on that totally ruins the song and you start thinking, ‘Is this song made for the tweens?’ Trust me, it isn’t, the tweens can’t possibly handle music as good as this. The song ‘Lazy Eye’ is one of the tracks included in their all electric full-length debut Carnavas .